A deadly fire that quickly consumed a 100-year-old apartment building in New York City’s Bronx borough Thursday night was started by a toddler playing on a stovetop, officials say. 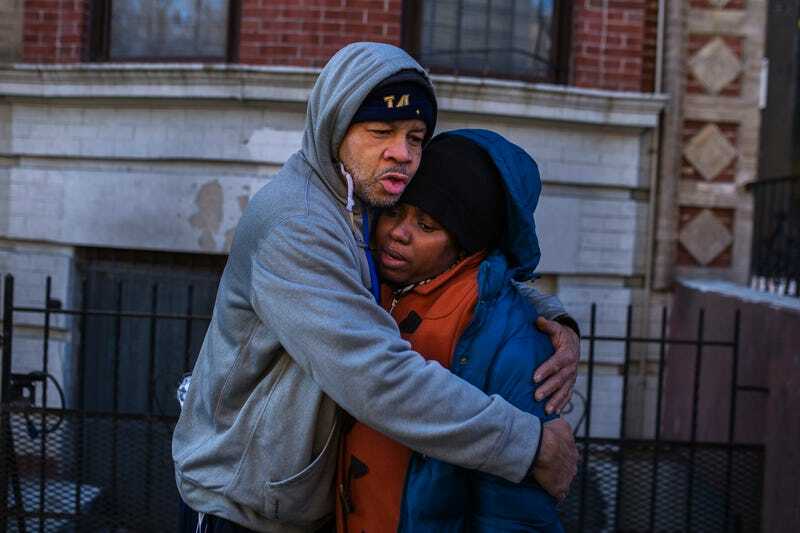 The Washington Post reports that the blaze, which has the sad distinction of being New York’s deadliest fire in decades, claimed 12 lives, including those of four children. Business Insider is reporting that an additional four people are currently “fighting for their lives,” according to New York Fire Commissioner Daniel Nigro. Nigro told reporters during a news conference that a 3-year-old boy playing with a stove burner in his first-floor apartment started the fire, which spread quickly through the rest of the building. Nigro added that the toddler’s mother was in the apartment at the time but wasn’t directly supervising him. According to the Washington Post, more than 150 New York firefighters battled the blaze at 2363 Prospect Ave. amid below-freezing temperatures. Government records reveal that the building, which housed more than 20 apartments, had six open violations. As the New York Post reports, one of those violations was a defective smoke detector in an apartment on the building’s first floor, although it’s unclear at this point whether that unit was where the deadly fire began. The violation was reported in August; it’s also unclear what, if anything, was done to fix it, according to the New York Post. Among the dead are children ages 1, 2 and 7, as well as another child whose age has not yet been disclosed. A 19-year-old was also killed in the fire, which claimed lives on multiple floors. Of the dozen people whose lives were lost to the fire last night, four were in the same family, according to another New York Post article. Elain Williams, who lives in one of the building’s basement apartments, lost her sister Karen Stewart, 37, as well as her teenage daughter Shawntay Young and her two nieces: 6-year-old Kelly Francis and 2-year-old Kiley Frances. “I feel so empty… so lost,” said Williams outside the burned-out building. “Standing right here my soul is gone. Four [victims], one family? Come on now—I don’t wish that on my worst enemy,” Williams told the New York Post.